I hope everyone had a wonderful and peaceful Thanksgiving! I’m sure many of you don’t even want to think about meal planning or maybe you don’t want to think about cooking after this past week. Yep, I totally get that! So I gathered up the easiest recipes (like these Instant Pot Stuffed Peppers – you don’t even need to cook the meat or the rice first!) 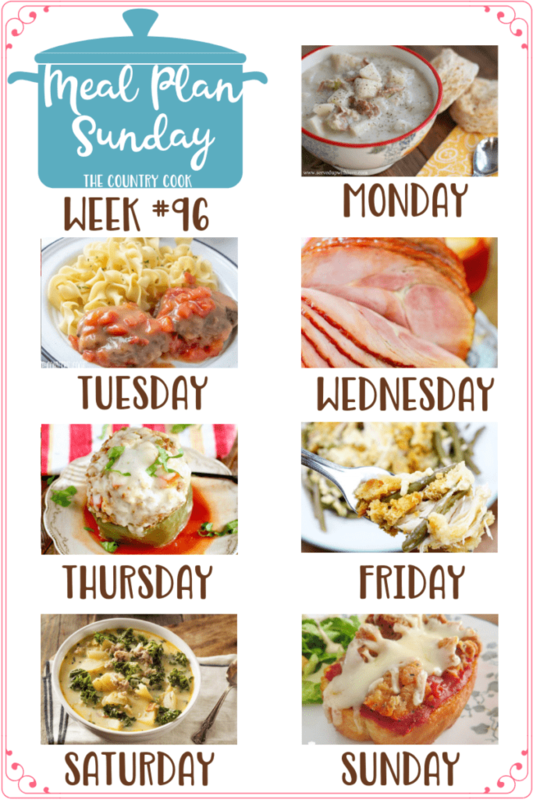 for this week’s meal plan. Hopefully you’ll find a few things that you’ll feel like making!